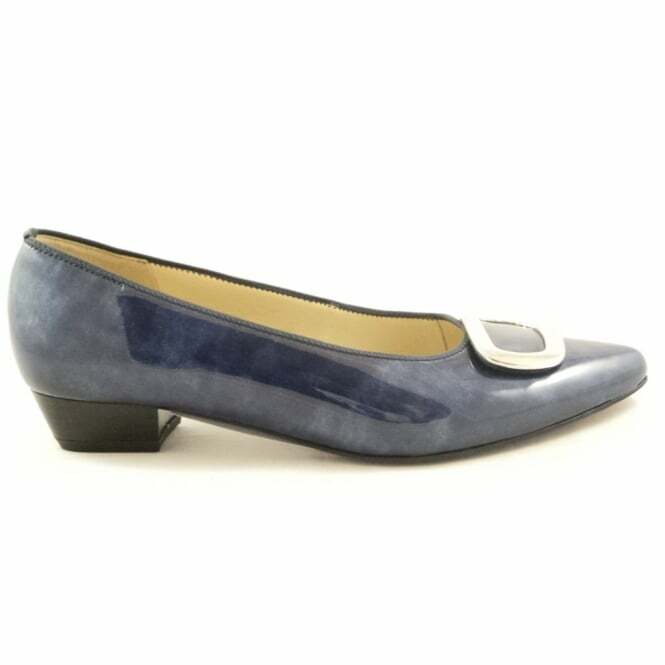 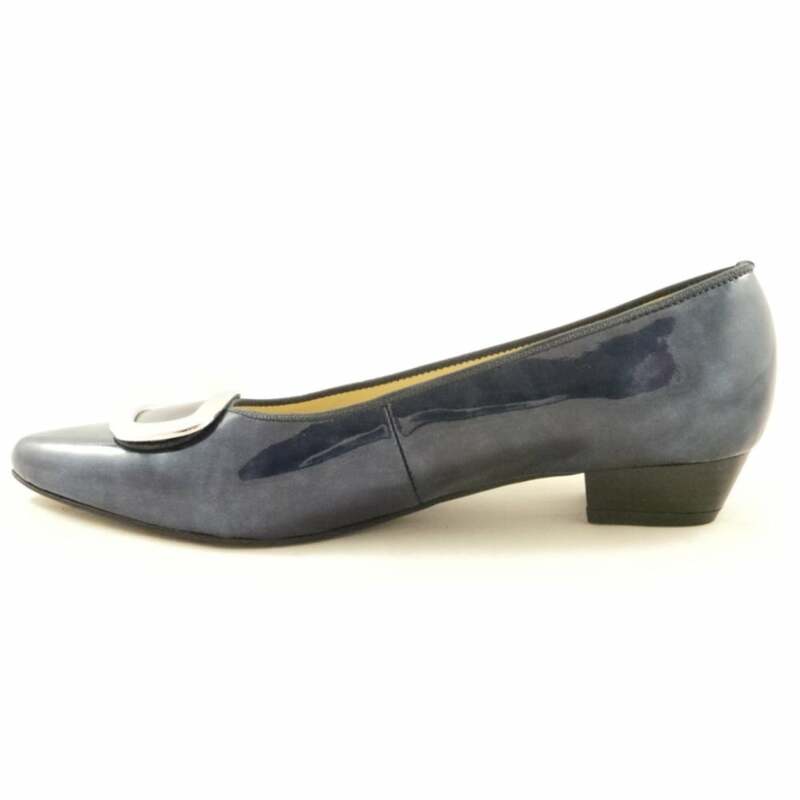 Gorgeous blue patent ballerina pumps, Ara Paris are so versatile they look great with tailoring in the office or skinny jeans at the weekend. 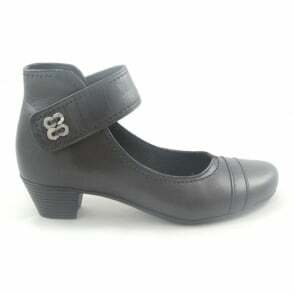 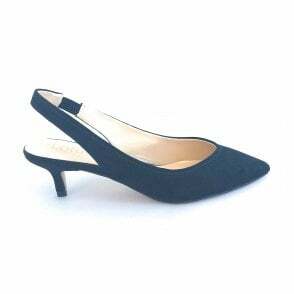 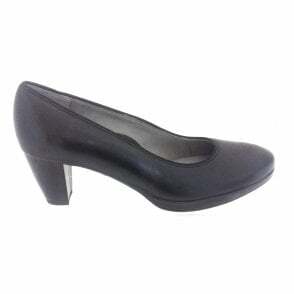 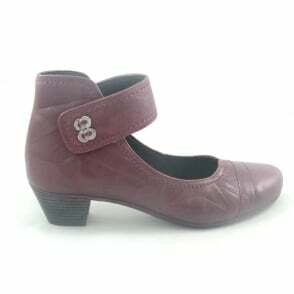 A cushioned leather insole give sthis slip-on ladies shoe maximum comfort. 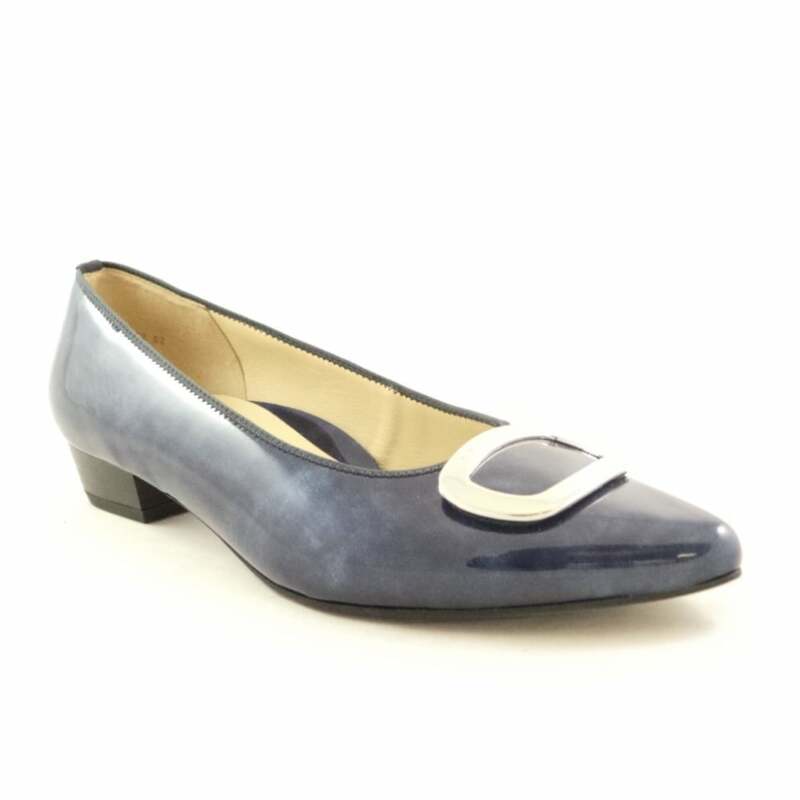 Finished with a pointed toe shape and silver metal trim.